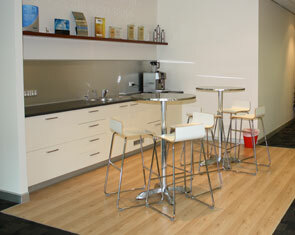 Solutions designed to suit your space & budget! Request a Free Floor Plan! 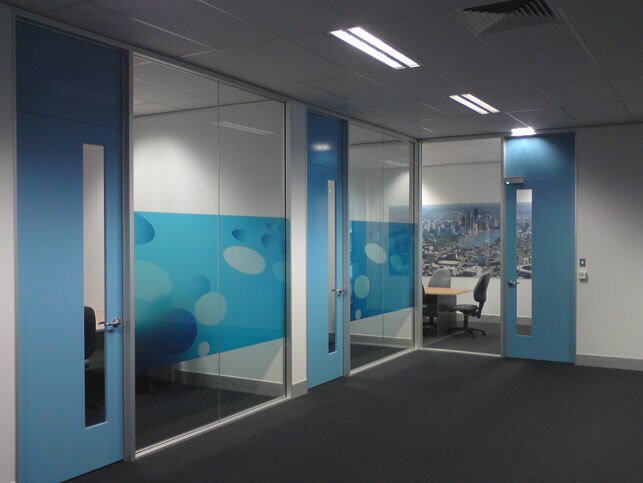 AFFORDABLE, ON BUDGET & ON TIME OFFICE FITOUTS FULLY PROJECT MANAGED FOR YOU, BY OUR TEAM. 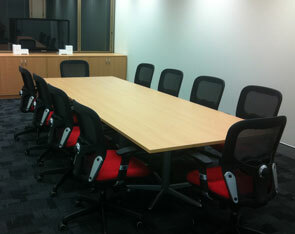 They demonstrated some a great ideas and were very responsive to my needs which resulted in a good functional layout. I outlined my issues and needs, they made it happen, they were extremely helpful, it appeared that there was nothing too hard for the team to achieve for me. Their support allowed me to get the office back to full operations within a couple of weeks. I really appreciate your great service and would definitely come back to you when I need more office equipment. You really make an effort to communicate, are friendly and easy to deal with. Would be happy to recommend you to others. 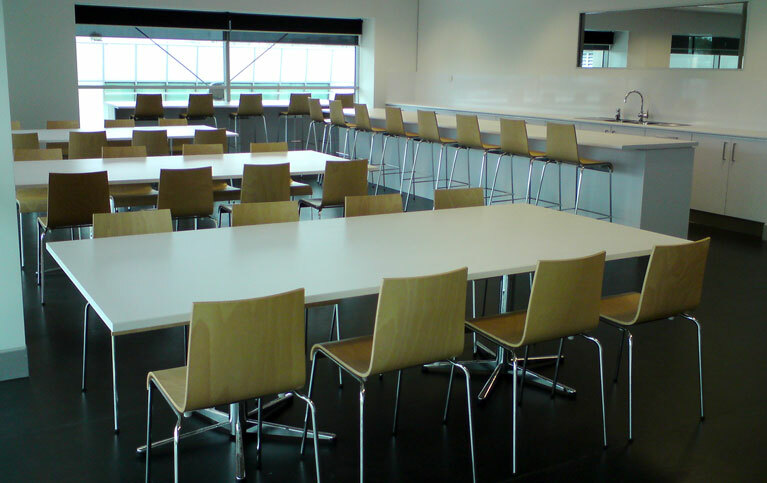 We then create a clear design and furniture selection based on your needs, your budget, style and purpose- getting your feedback and input along the way. 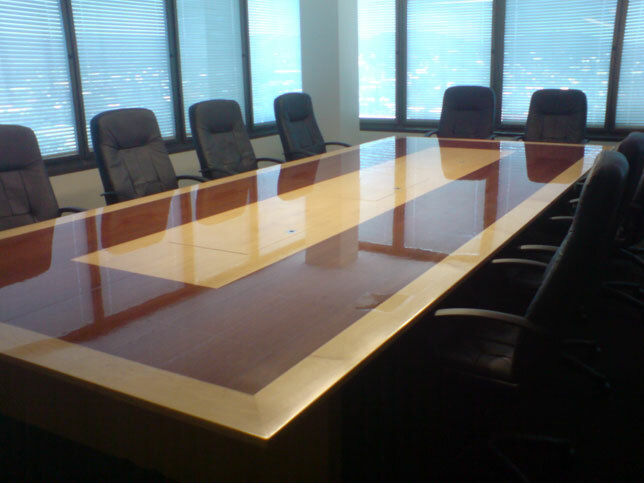 At Office Projects we offer one of the most comprehensive office furniture and related office services in Australia. 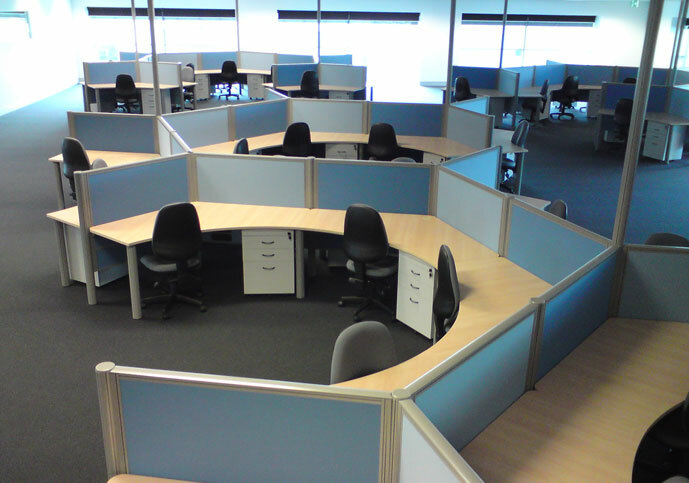 We take the hassle out of moving office premises or redesigning your office. 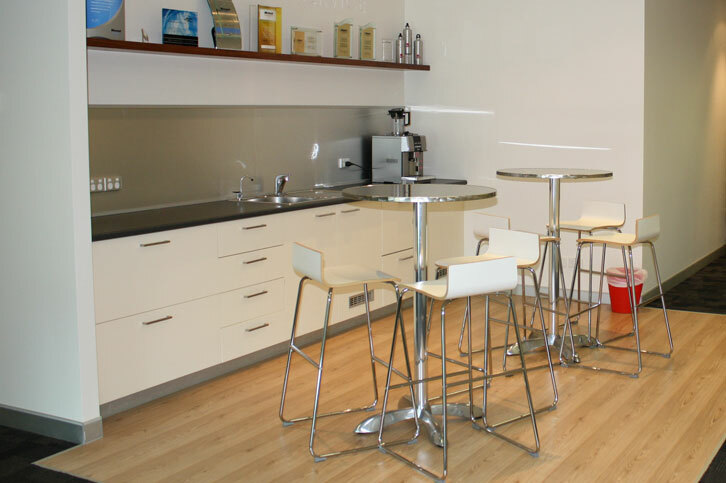 We complete a complimentary office and floor space plan then work with you to design a space that will suit your style and budget. 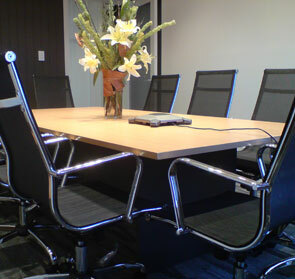 Whatever your office furniture needs, the team at Office Projects will meet them with simple, cost effective solutions. 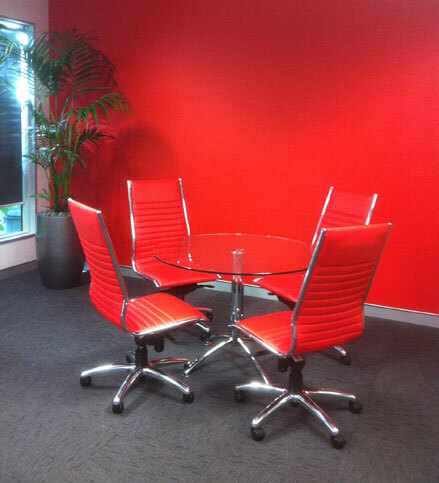 We take the hassle out of designing & arranging your new office. 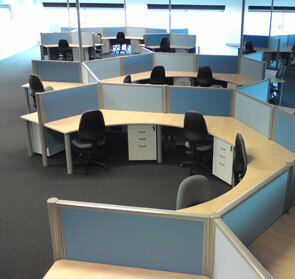 Office Projects uses a collaborative approach to take the stress and headache out of finding the right furniture and layout to utilise space. 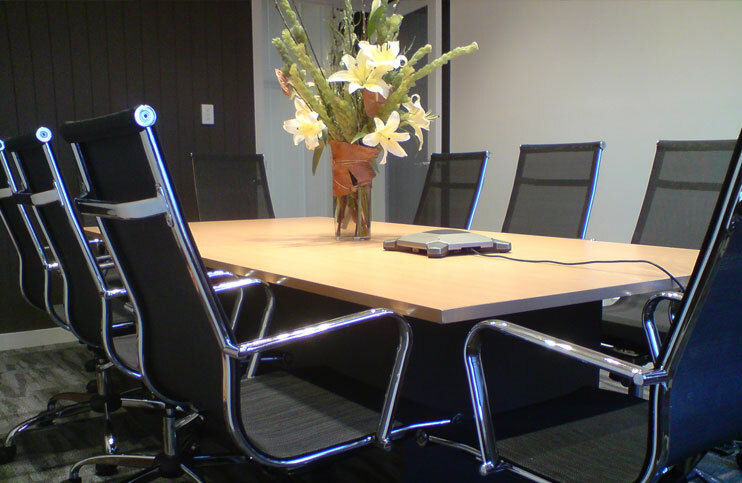 Our professional team will design and create a motivating environment that's on time and within your budget. 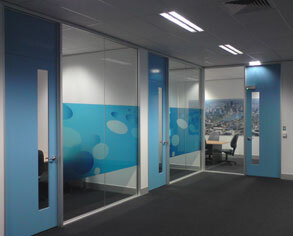 for your next office fit-out? We strive to create productive and motivating workplaces to inspire you and your staff to live up to your business' full potential. 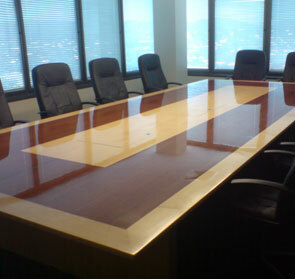 Work with us and create a lasting impression! 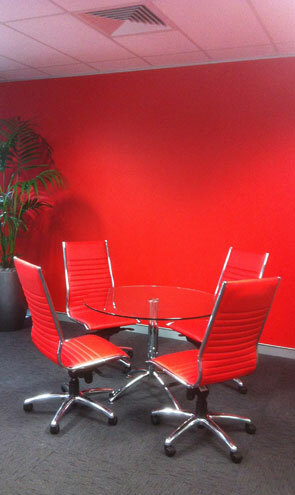 Create a corporate office environment to represent your business.